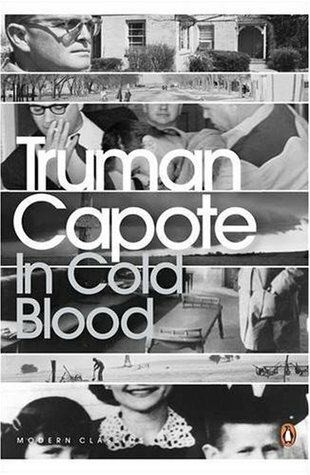 Brilliant and evocative with detailed psychological descriptions, In Cold Blood by Capote is one of the best I have read on crime. So used to the 'detective' mileu I devoured as a child, this sensitive, engrossing and striking account of a cold-blooded murder of the Clutter family in Holcomb made a refreshing literary change. 'In Cold Blood' is intense and viscous. What is most astounding about this book is its narrative structuring, flow and the neutrality of tone in profiling murderers; all of it adding up to chill you to the bone! Read this book too. Not sure whether you know Truman Capote himself had a troubled life. The guy who play capote in an oscar winning performance himself committed suicide. Almost all characters associated with In cold blood had unhappy endings. Yes, I am aware of the tragedy that surrounds this book. Pretty sad!